Book your training, Learning Event or Meeting today. 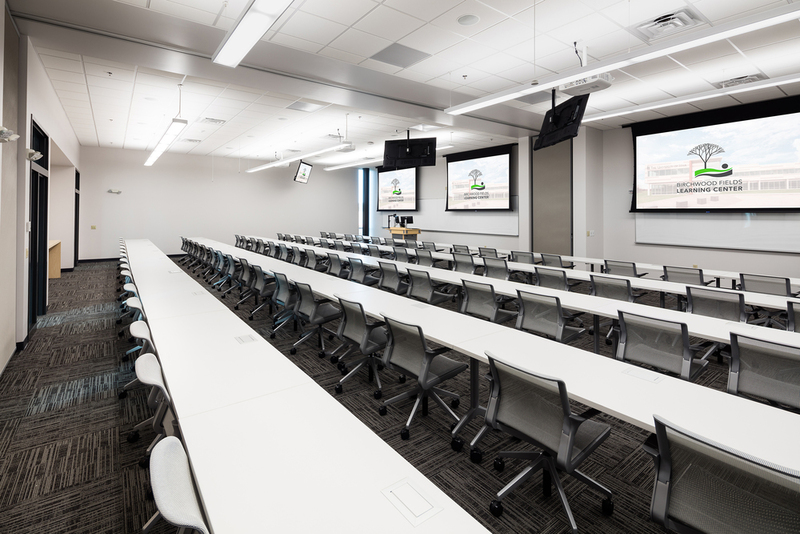 Birchwood Fields Learning Center offers a variety of room spaces for your training, meeting, or learning event needs. The urban facility offers close, ample parking within a natural "park-like" setting. All rental rates are inclusive of audio / visual technology and catering is available so you can spend your time preparing for your event — not worrying about the logistics. 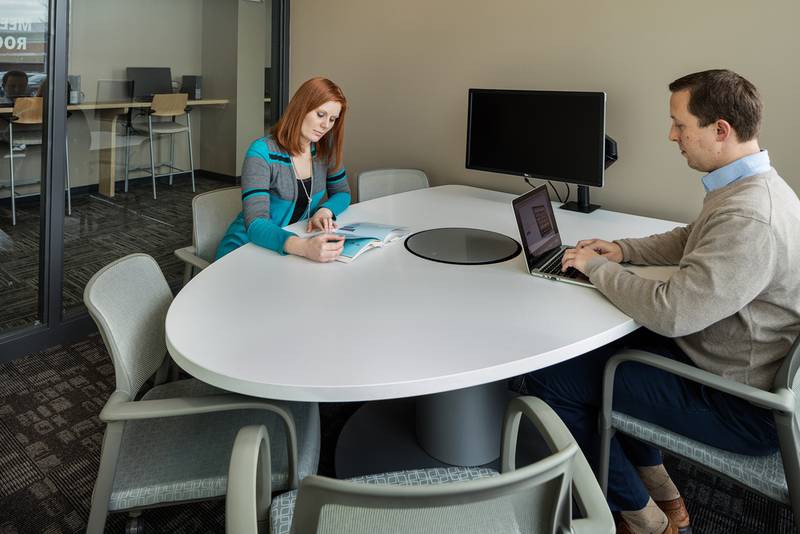 Birchwood Fields Learning Center features three large meeting spaces with modular furniture, allowing for flexible configurations that can accommodate 40-120 people, including a tiered classroom that can accommodate 60 people. 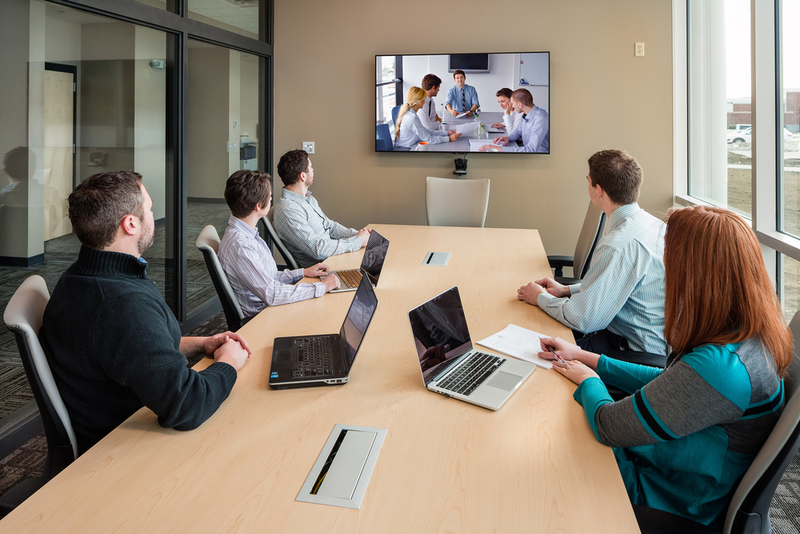 Six additional meeting rooms are available for smaller audiences of 6-10 people. Thank you for writing us. We'll be in touch!